Each webisode has an accompanying study guide, linked below. Use "right click" to save the document to your hard drive. We welcome feedback for improvement to our educational material. Please email your suggestions. Webisode 99: Giant Pacific Octopus Adventure! Webisode 84: Great Hammerhead sharks! Webisode 70: Manta Ray Feeding Frenzy! 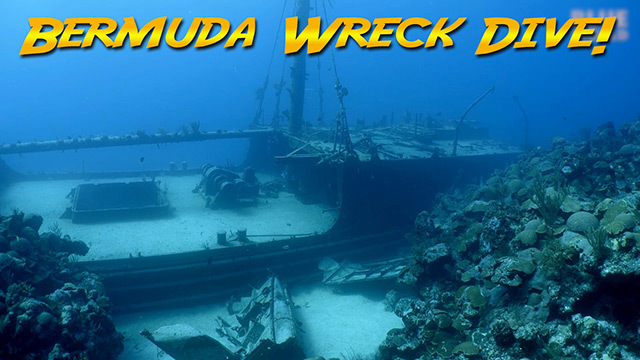 Webisode 7: A Sharkwreck Mystery!